On Monday (18th Feb.) at 11:30 am (GMT +1) my trip to London will begin. For the next couple of days I will be relating everything connected with HTC London Event. Here is the place where I will also upload pictures from this trip. I hope this will be a great journey! There is something really special going to happen in this store after then Event is over. Can you guess what? HTC Elevate members. What a great guys they are! Peter Chou, HTC CEO on the stage. Finally! 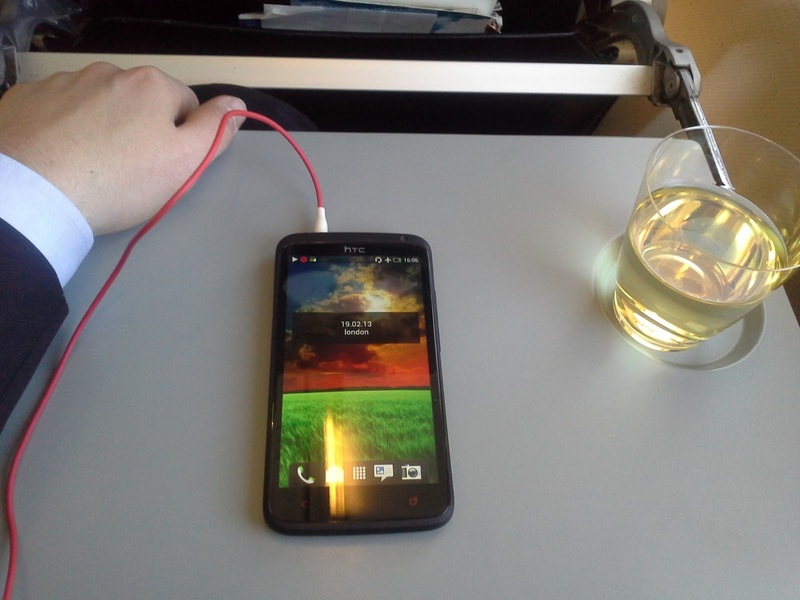 HTC One is not only new hardware. It's entirely new HTC Sense 5.0 UI. So let's get back to the show... Tim Armstrong, AOL CEO. Small video showing the process of making zero-gaps HTC One body. Jason Dunn, HTC Senior Manager smiling with Emma after the great show. Some samples from the process of forming the aluminum body. Little snack bar if someone got hungry. What are theses guys doing?! After the show I had some great time with HTC & HTC Elevate VIPs! For now that would be all, in a few days I will try to write short article describing my feelings about what I saw today and some of the new Sense UI features (like folders inside app drawer!). 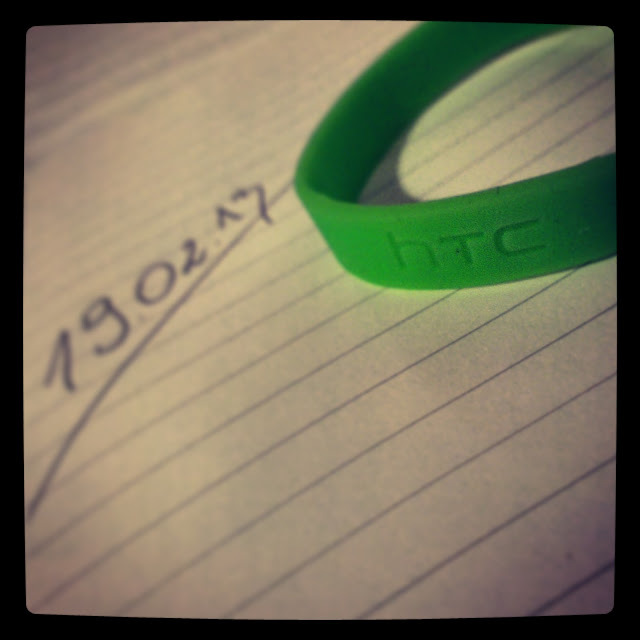 I can already tell you, that HTC One will be supported by Android Revolution HD. Why? Because it's one piece of a damn great device! Hello Emma! Lucky you, Mike! Great show, great pix and great reporting!! Simply wish to say your article is as astounding. The clarity for your publish is just nice and that i could suppose you’re an expert in this subject. Well along with your permission allow me to take hold of your feed to stay up to date with imminent post. Thanks 1,000,000 and please continue the gratifying work.